Dear Jazz Lovers out there ! 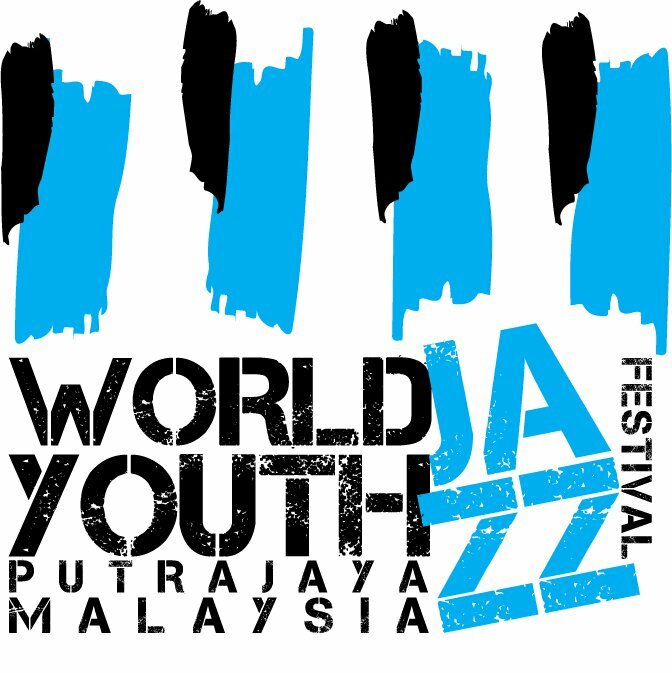 The World Youth Jazz Festival (WYJF) is the world's only jazz festival that focuses on young musicians with great achievements. The only one of its kind, the festival had its inaugural concert in 2012, where it was held in conjunction with the event "Himpunan Jutaan Belia" in Putrajaya, in co-operation with the Ministry of Youth & Sports and Jazz Community Malaysia (JazzCOMM). The purpose of the festival is not only to promote jazz as to the masses, but also to give the youth of the world the chance to showcase their jazz talents and to also integrate, collaborate, interact and network between themselves and established jazz musicians from all over the world not only amongst jazz lovers but with other lovers of other genres of music, towards world peace and harmony. As such, this is a free concert with no tickets or passes required for purchase and is sponsored by the Kementerian Penerangan, Komunikasi dan Kebudayaan (KPKK), Kementerian Belia dan Sukan (KBS), and TM. 9.45pm – [email protected] No Black Tie: Performance by WYJF 2013 Artiste, Nina Van Horn. 9.45pm – [email protected] No Black Tie: Performance by WYJF Artiste, Heidi Mark (Backed by Fieldplayers). 11.45pm – [email protected] No Black Tie: Jam session by WYJF 2013 Artistes. Performer to be confirmed. After the completion of the festival for the day, available artistes from WYJF 2013 and other musicians will proceed to NBT for a jam session. 11.45pm – [email protected] No Black TieJam session by WYJF 2013 Artistes. Performer to be confirmed. 11.45pm – [email protected] The AmphitheaterJam session by WYJF 2013 all WYJF 2013 performers. At the end of the festival on the final night, available artistes from WYJF 2013 and other musicians will jam at The Amphitheater. Workshop by WYJF 2013 Artiste, Nina Van Horn. 7.30pm – [email protected] ICOM: Performance by WYJF 2013 Artiste, Nina Van Horn. 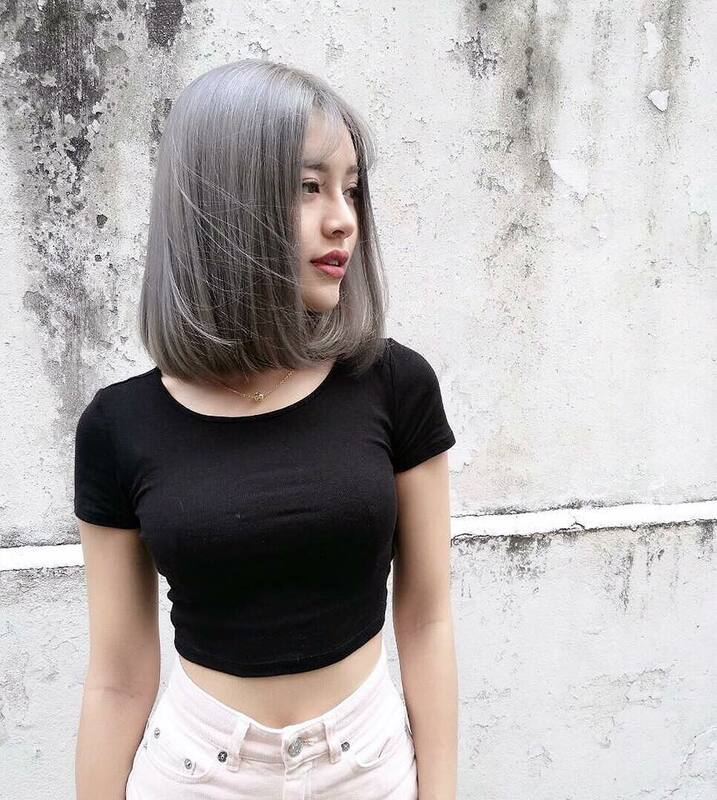 9.45pm – [email protected] No Black Tie: Performance by WYJF 2013 Artiste, Ralyzz Dig. 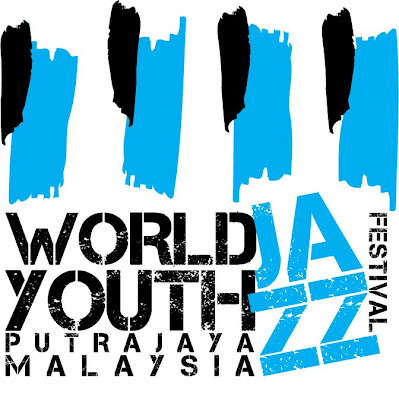 The full schedule listing is available at the official website:http://www.worldyouthjazzfest.com/. Tag your friends & family to this FREE FESTIVAL event as there will be artist from many other countries are participating !